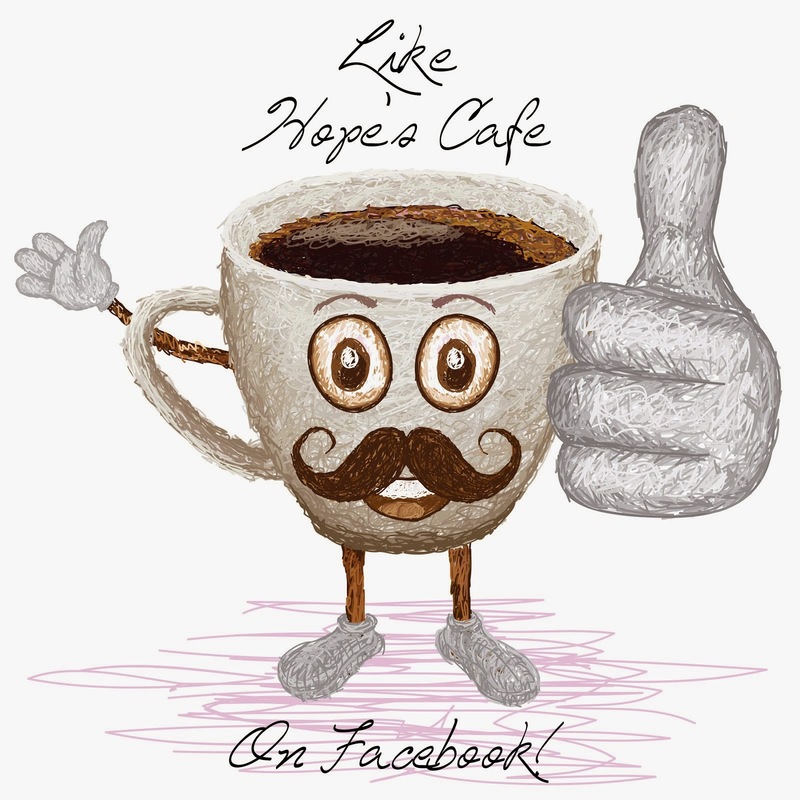 Hope's Cafe: DenHaus Dog Crates Are Awesome! Hey, have any of you ever seen those DenHaus Dog Crates? I have seen them advertised in catalogues, and magazines, but we've never actually had one. After checking out the details about these crates though, I am pretty tempted-they are so neat! As most of you probably know, we have a couple small breed dogs, and while they are housebroken and usually do great, sometimes it is nice to have a crate for them to stay in. For example if we have company over for dinner, it's easier to have your pet in a crate, rather than begging for food from company! Finding room for a dog crate can be a frustrating experience, especially if you have a larger dog that you want crated inside. Not the case with DenHaus crates though; these are literally a piece of furniture with a crate built in! If you have a modern home with stainless steel appliances, don't fret. You won't need to change out all your furniture just to get one of these stylish dog crates. 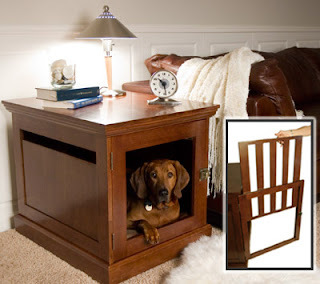 DenHaus has steel-coated end tables that do double duty as-you guessed it-a dog den! 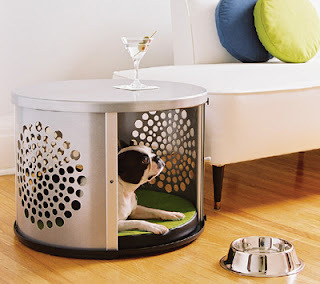 These DenHaus dog crates have seriously made it on to my wish list; they would be so nice! I love that they blend right in to your home, instead of having this ugly metal or plastic dog crate thrown into a corner somewhere. And the organizer/neat freak in me loves that the crates are multi-use, because they are designed as end tables or night stands. I'm pretty sure if you bought a DenHaus crate, it wouldn't be just the family dog thanking you-everyone would love it! They are very pretty to be sure. I would be concerned though that a large dog that wanted out might be able to cause enough of a ruckus to perhaps shake it. 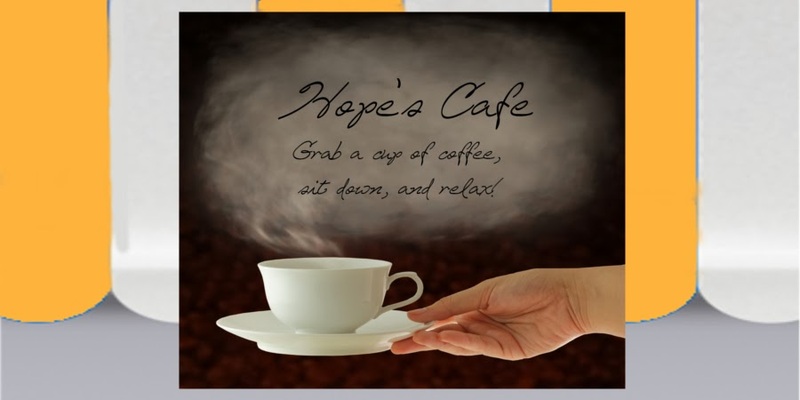 Then a glass or something might be knocked off? But for a smaller dog, if the price was affordable, I would love it! Esp the stainless steel one! Awesome. My cat would love any of these dog crates if I don't tell her they're for dogs.